The iPhone 7 might feature, some of the best technology in the industry, but the actual components that go into making the device do not cost the company much. According to the data published by analyst firm Chipworks, the camera of the entry-level iPhone 7 variant, which is priced at Rs 60,000 in India, costs the company only Rs 1738 per unit to make. 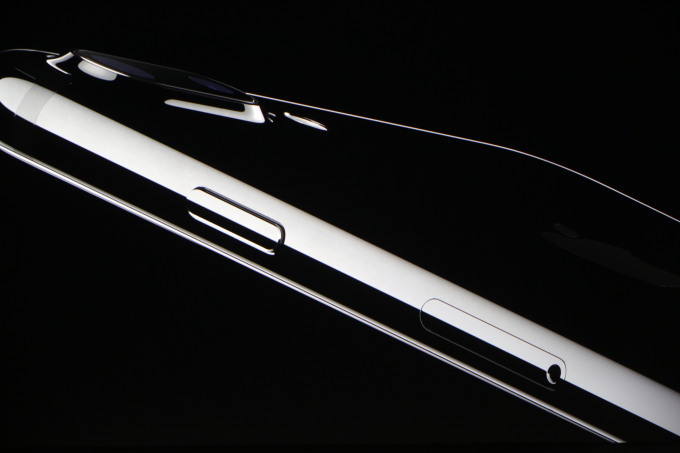 The battery costs Rs 267, the touchscreen costs Rs 2,475, and the memory and storage cost about Rs 2,540. Chipwork estimates that each iPhone 7 costs Apple only about Rs 18,390 to make.